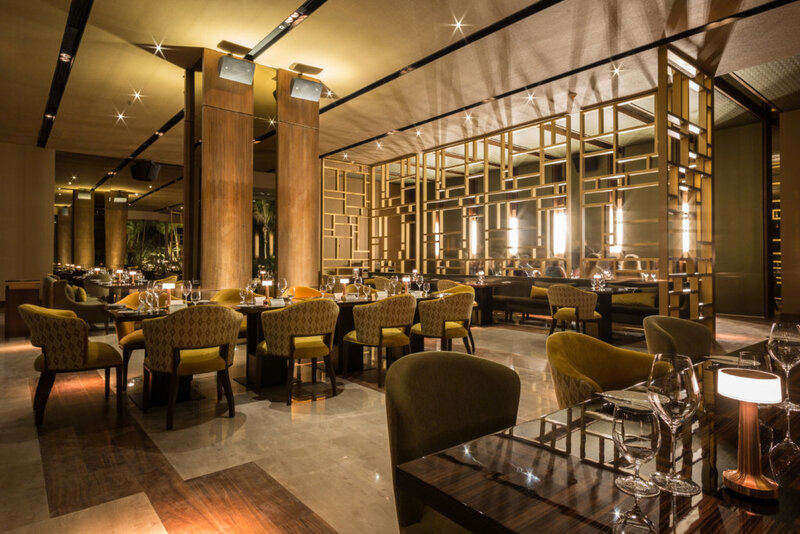 Featured in a number of several magazines and websites, restaurant Cocina de Autor at Luxury All Inclusive Resort Grand Velas Los Cabos drew my attention due to the fact that it is the only restaurant in the destination to be led by a Two-Michelin-Star Chef. Defining the concept of “Signature Cuisine”, it is the expression of a Chef’s style and creativity through dishes and drinks, from preparation to presentation. 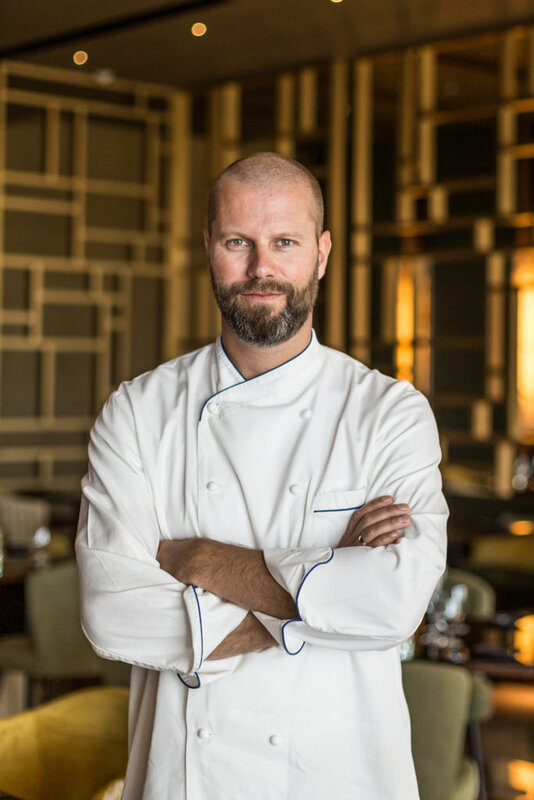 Grand Velas Los Cabos has chosen Two-Michelin-Star Dutch Chef Sidney Schutte as the artist to direct Cocina de Autor. Offering an 8-10 course menu, the culinary experience is indescribable – a combination of flavors with masterful wine pairings to delight even the most demanding palates. The wine collection is also one of the most extensive in the region. 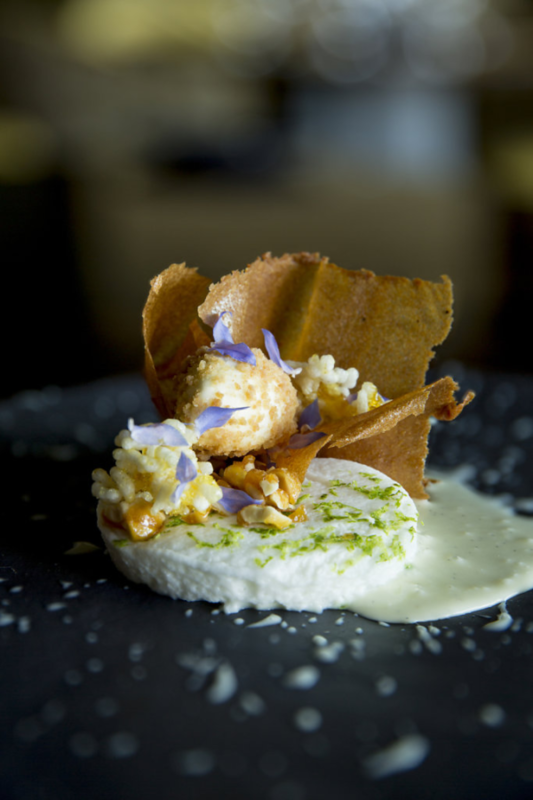 My experience at Cocina de Autor! From the moment you arrive at the resort’s monumental lobby- beautifully decorated with original pieces by Mexican artists and an impressive view of the sea – the experience becomes extraordinary. The restaurant is located just below this area and is divided into two sections: the bar and an elegant dining room. 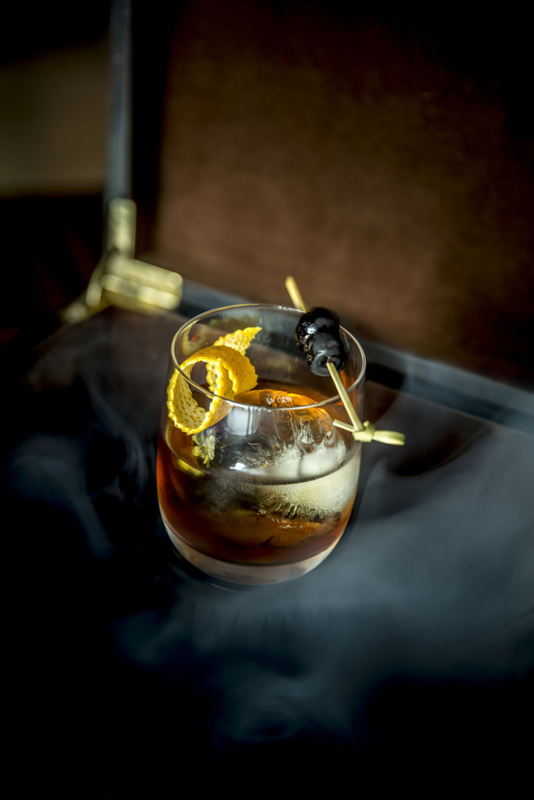 You will want to make a stop at the former, where the signature drink – or any other prepared by expert mixologists – is offered along with an appetizer. The furnishings are incredible, you can choose an indoor table in the tastefully decorated ambiance, or the outdoor terrace overlooking the three-level infinity pool that merges with the Sea of Cortez. The music of a saxophonist makes the evening even more enjoyable. I selected an 8-course menu, and in each dish, I found new flavors. An attentive waiter recommended the exact way to try them and explained each dish in detail. Without a doubt, it was an incredible experience. Chef Schutte earned the distinction of two Michelin stars at restaurant Librije’s Zusje in Amsterdam. 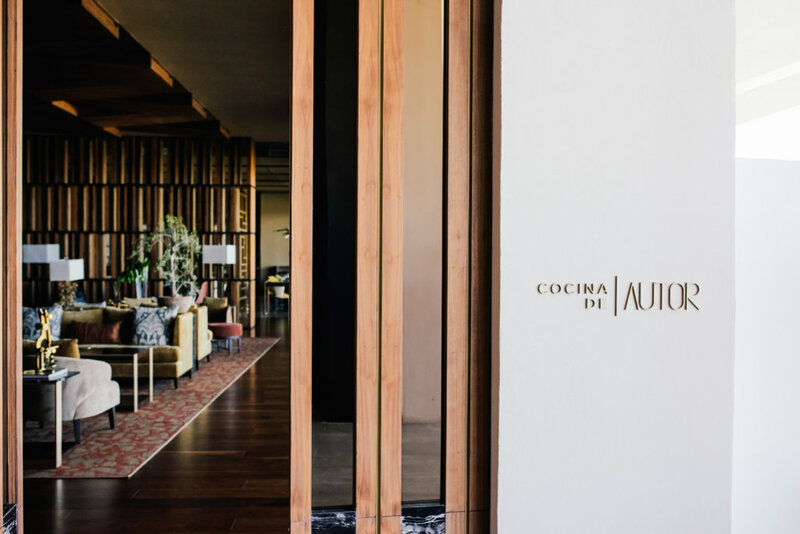 Cocina de Autor, along with the other six restaurants that are part of the Grand Velas culinary collection is open to guests and outside visitors. As the tasting menu is accompanied by wines, access is restricted to ages 16 years and over, but the restaurants welcome children over the age of 12 from 6:00 to 7:00 p.m.
Would you like to enjoy the Cocina de Autor experience? For reservations or more information, call 1-888-505-8406 or click here.